In the latest round of positive housing news this week, Homes.com is reporting gains for single-family properties in all top 100 markets for the first time, improving from 96 and 91 markets in the two previous reporting periods. This, according to its latest Local Market Index, a price performance summary on repeat sales of properties in the U.S. based on home pricing data for the period ending April 2013. As a complement to the Local Market Index, Homes.com released an exclusive Rebound Report, highlighting how the housing recovery process is unfolding across the country. 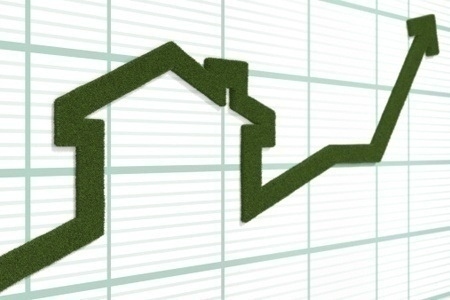 Rebound data for April 2013 revealed that 14 markets across the U.S. are fully recovered – up from the previous month’s nine markets. Additionally, 35 U.S. markets now show a rebound of 50 percent or more. This news comes following a wave of positive housing recovery news we reported last week including a significant jump in April home prices – posting record monthly growth and the fastest year-over-year growth in seven years; and both new-home sales and consumer confidence each reaching five-year highs.